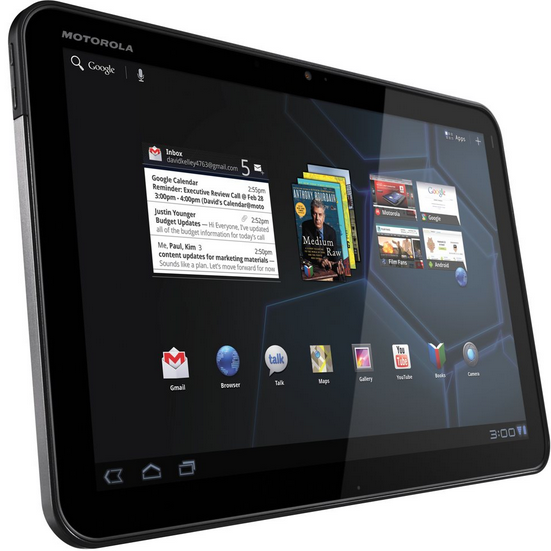 The following details how to Root your Motorola Xoom on Linux Mint or Ubuntu. First some useful definitions of ADB and Fastboot are given then the process is outlined. Android Debugging Bridge (ADB) is intended to be used by Android developers for debugging and testing applications. Its provided with the Android SDK (Software Development Kit). Its the communication method between the Android device and connected Linux system. Fastboot is a command line tool allowing the ability to flash the Android device via USB. By default Android device have debug mode disabled to stop updates occurring in this manner. Its also provided with the Android SDK.